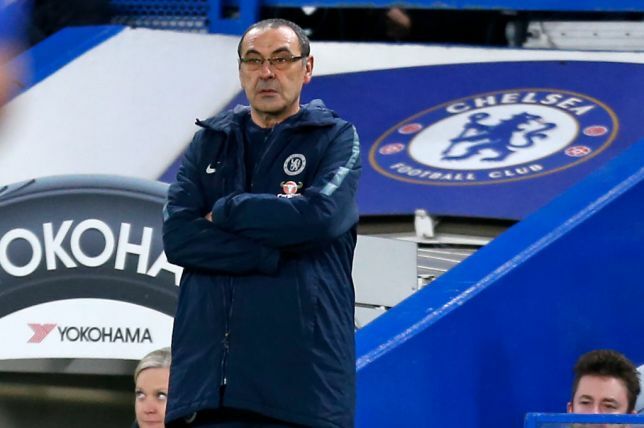 Former Premier League champions, Chelsea have finally identified the manager that will replace current boss, Maurizio Sarri at Stamford Bridge. The Sun reports that the Blues has identified Wolves boss, Nuno Espirito Santo, as the coach that will eventually take over from Sarri at the end of the season. Chelsea are currently in the sixth position on the Premier League table with 57 points from 30 games. Sarri’s men will tackle Cardiff City in their next Premier League fixture on March 31.